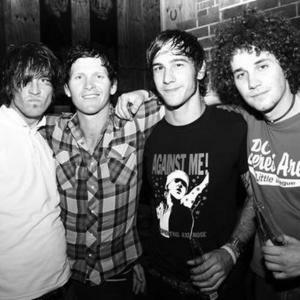 The first is a pop punk/alternative rock band from Perth, Western Australia formed in 1997 by Daniel Sanders (vocals, guitar), Zoran Trivic (guitar), Brad Campbell (bass), and Rob Nassif (drums). They recorded their first demo cassette, First, as Gyroscope Sunday in 1998, and took up playing regularly on the Perth live circuit whilst also finding time for work and school commitments. The second is a psychedelic jazz outfit from Quebec, Canada.